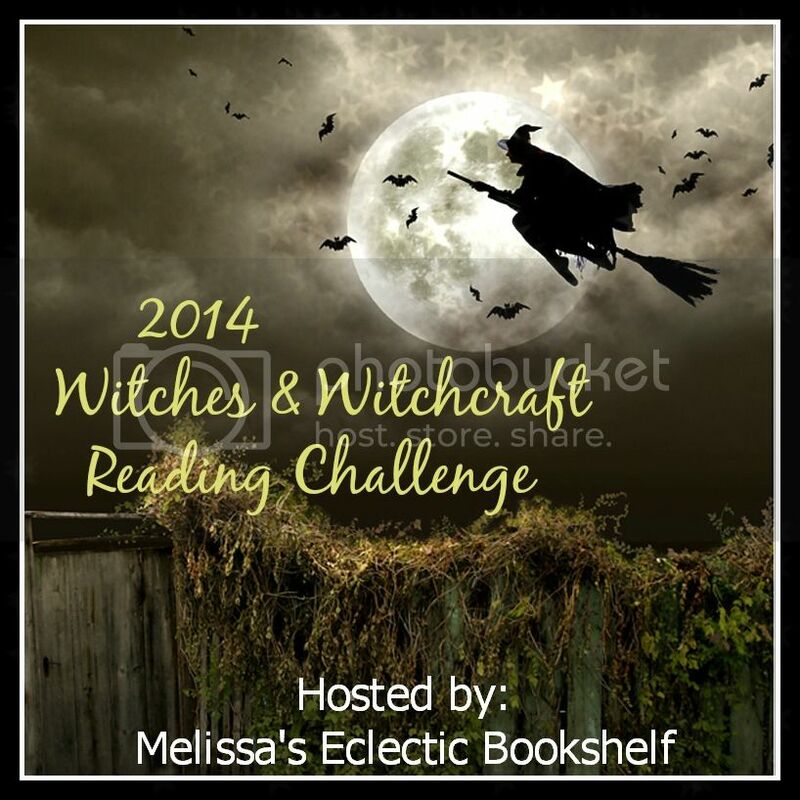 Thanks to everyone who’s joined in on the fun and signed up for the 2014 Witches and Witchcraft Reading Challenge!!! And if you haven’t signed up yet—What are you waiting for??? Go to the sign up post here! The sign up post has all the details about the challenge as well as some great reading suggestions! This is the official post where we can share info about what we’ve been reading forAugust 2014. Link Up Your August 2014 Witchy Reviews Here! « Cat Thursday – Taunted!